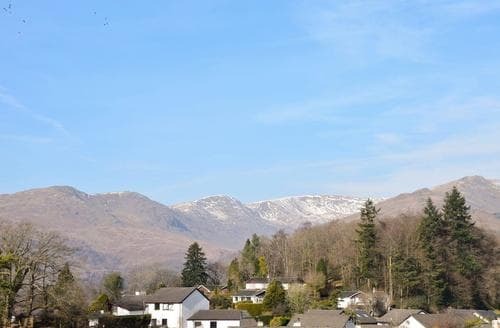 The rugged fells, meandering pathways, picture perfect valleys and magnificent peaks that characterise the Lake District make it a perfect destination for dog lovers. 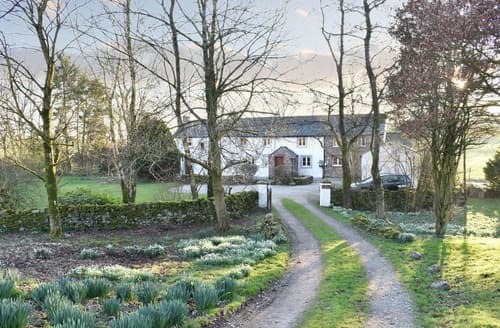 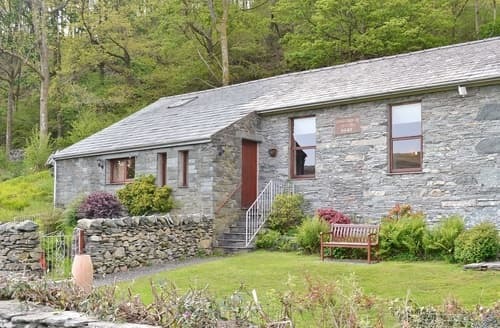 Finding accommodation that’s happy to accept dogs is easier than you might expect, and there are lots of excellent pet friendly cottages in the Lake District, from large multi-room lodges, to smaller cosy dwellings that are just right for a romantic escape with a loved one – and the dog! 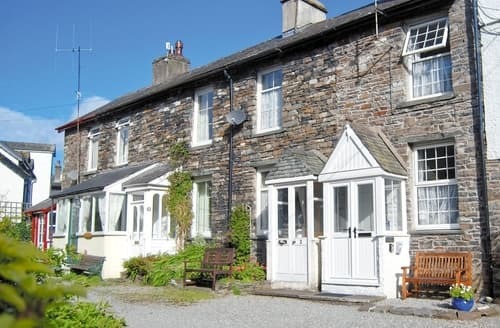 If you’re a fan of walkies then a holiday to the Lake District is a no brainer. 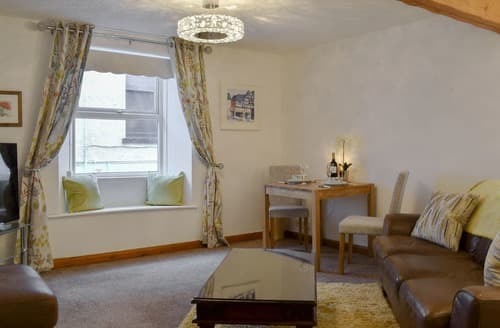 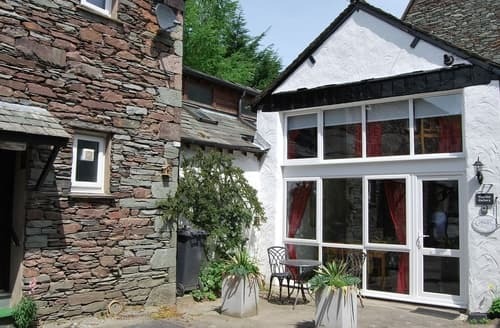 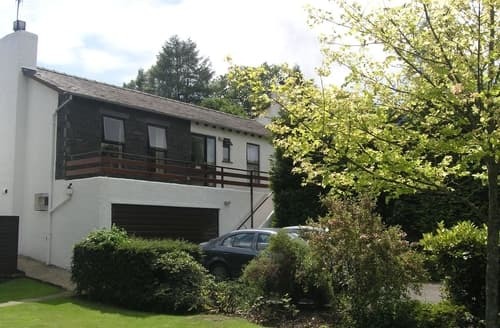 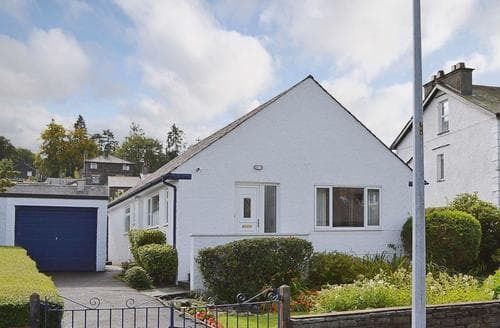 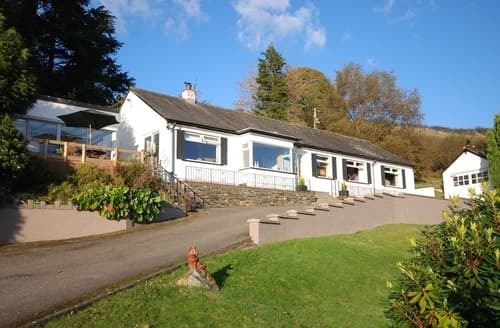 Lake District pet friendly holiday cottages guarantee the comfort and quality of top-notch holiday accommodation with lots of additional features that make them suitable for dogs such as private gardens, proximity to dog-friendly walks, and plenty of space. 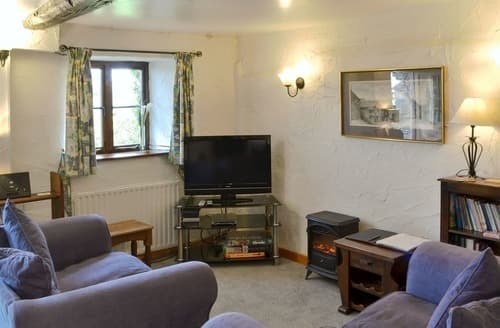 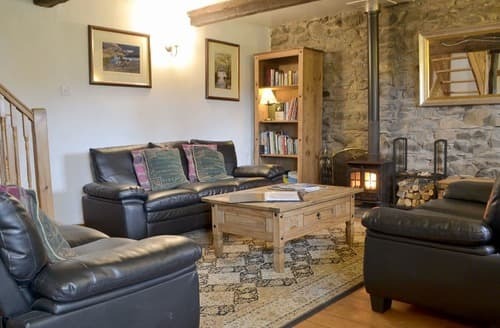 Imagine unwinding at the end of an adventurous day with your dog curled up by a log fire – this is what you get when you choose Lake District Pet friendly cottages. 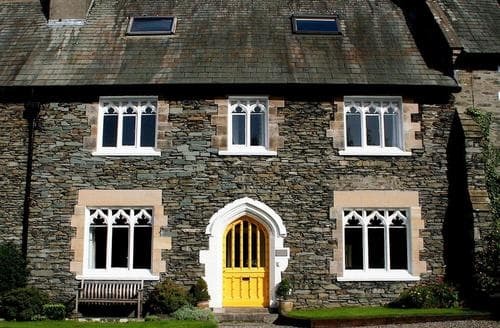 From Keswick to Grasmere, you’ll find lots amazing things to do with your dog in the Lake District. 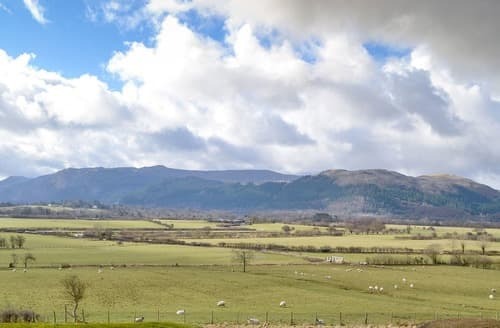 This beautiful region is famous for its walks, many of which are very pet friendly, although do remember to keep your dog on a lead at all times, especially around livestock. 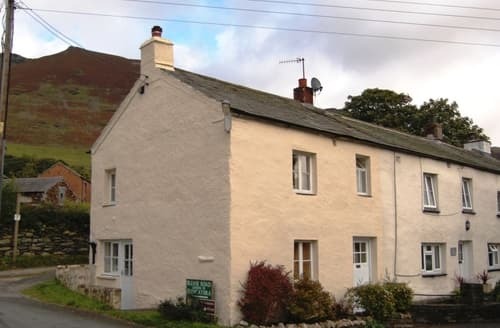 You’ll find country paths pretty much everywhere and some great trails at Brund Fell, Castlehead, and Barrow. 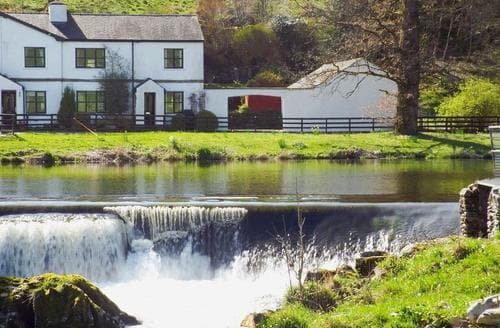 As well as the dramatic peaks and green valleys, the Lake District is famous for its beautiful bodies of water – the clue is in the name! 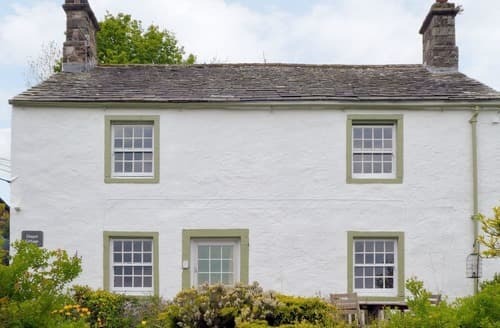 There are lots of dog friendly things to do around the big lakes, for example, dogs travel free onboard the Windermere lake steamer, or for a small charge onboard the Ullswater lake steamer. 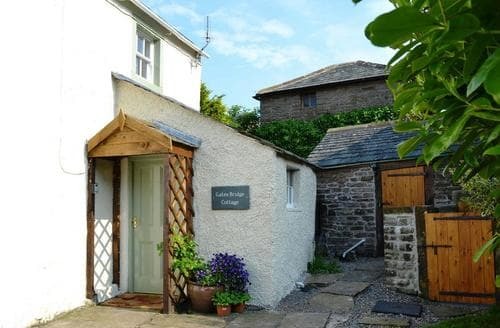 Your dog is bound to love the Lake District, so why not choose Lake District pet friendly holiday cottages for your next unforgettable vacation? 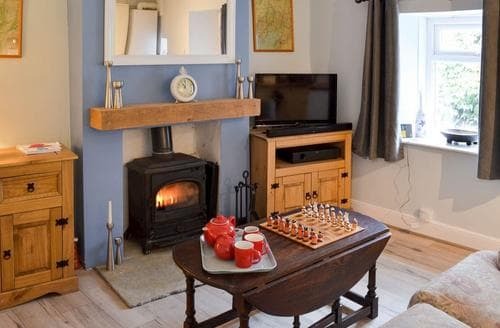 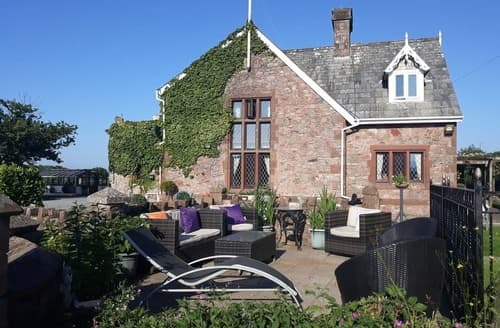 You’ll find something for all tastes and budgets, from large barn conversions to lodges and cabins, accommodation your pooch is sure to appreciate. 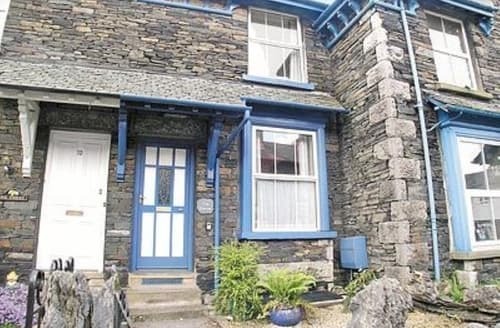 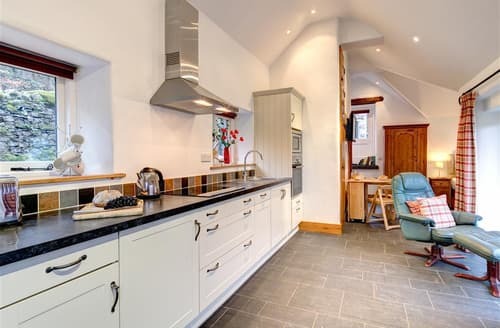 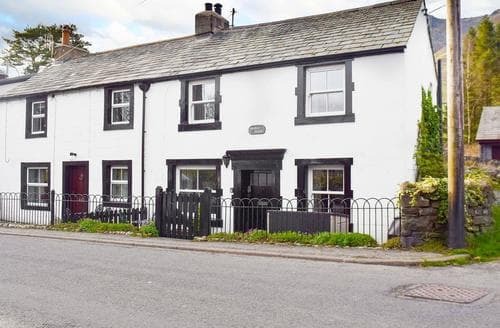 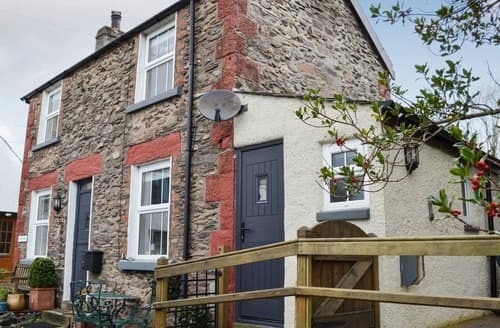 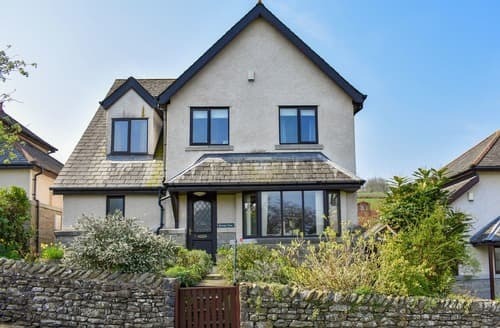 With plenty of original features, this terraced cottage enjoys fell views and is just 8 miles from the popular town of Keswick.